In business, there have been lots and various types of documents that need to be taken cared of. 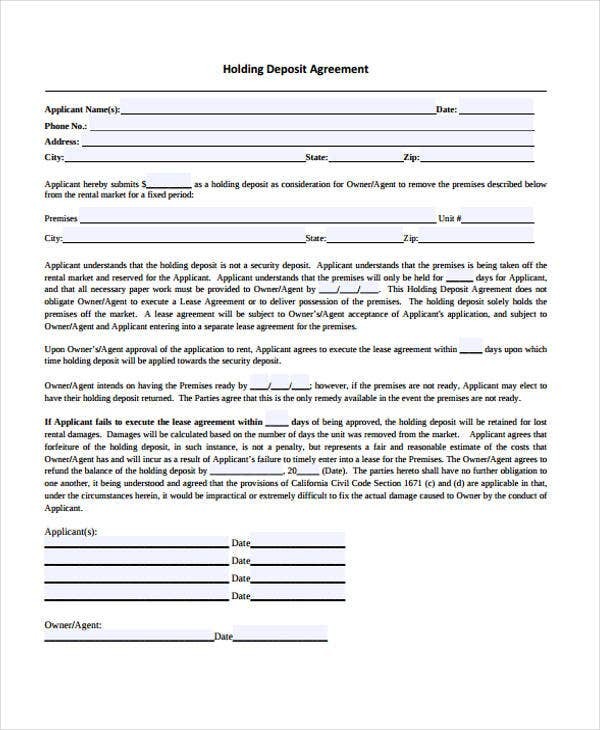 A deposit agreement is one of the integral business agreement templates that are widely used today. 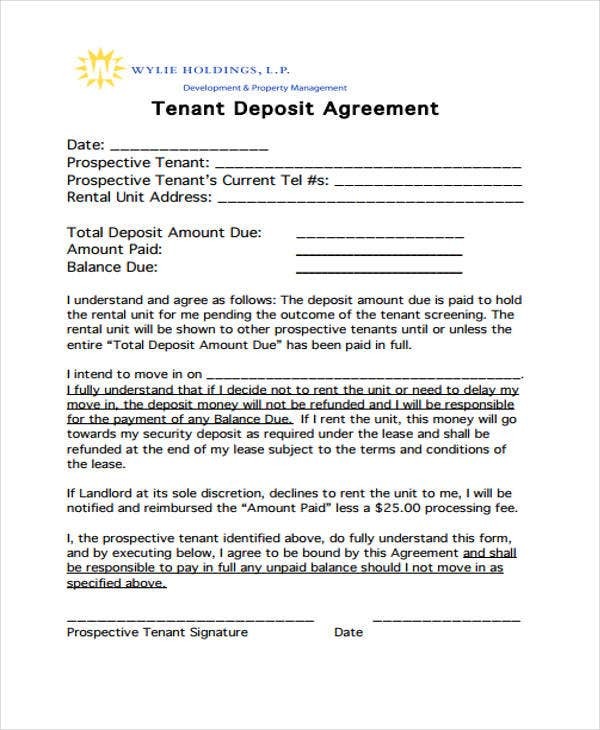 Remember that a deposit agreement is an arrangement of two parties, namely an investor and a bank. 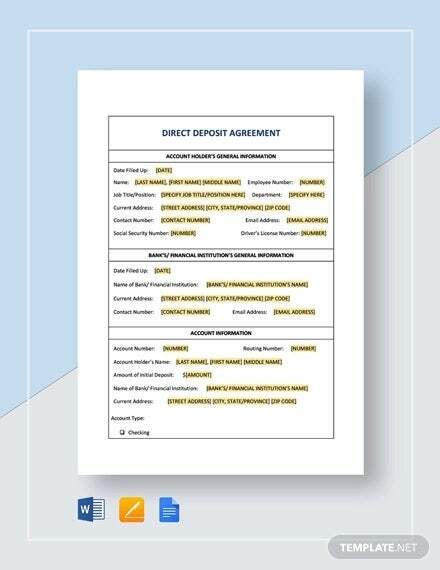 Deposit agreement contains confidential information that would then lead to the creation of confidentiality agreement or the nondisclosure agreement that should be taken seriously. 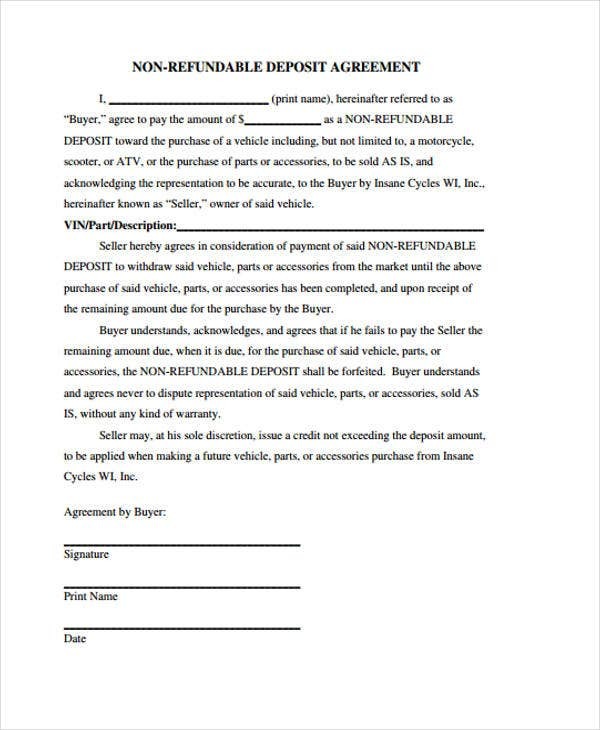 Deposit agreement is basically a binding document that guarantees a return of payment. 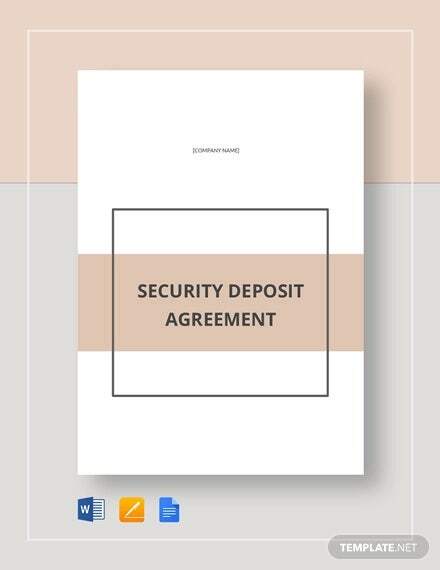 As being defined earlier, a deposit agreement is mainly created so there will be a guarantee in the return of the rate from the bank for the purpose of keeping a deposit, thus a fixed amount of time is usually required. 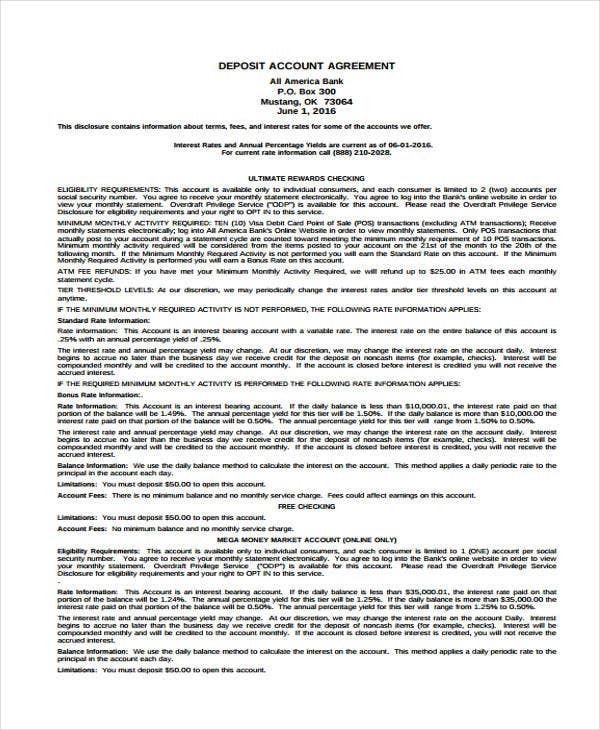 A deposit agreement is somehow similar to an investment contract; the only difference is that they are issued by insurance companies rather than banks. 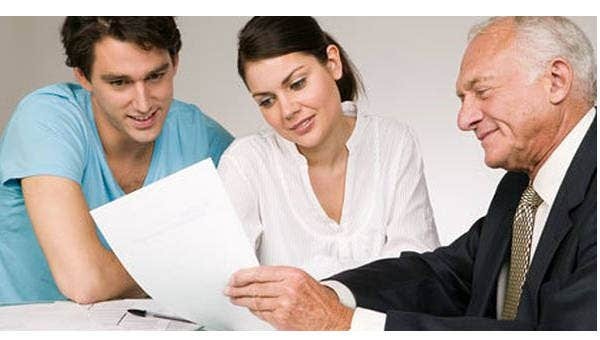 The bank, as the issuer of money, guarantees that there is a return of the investor’s principal and pays a fixed rate of interest until the contract ends. 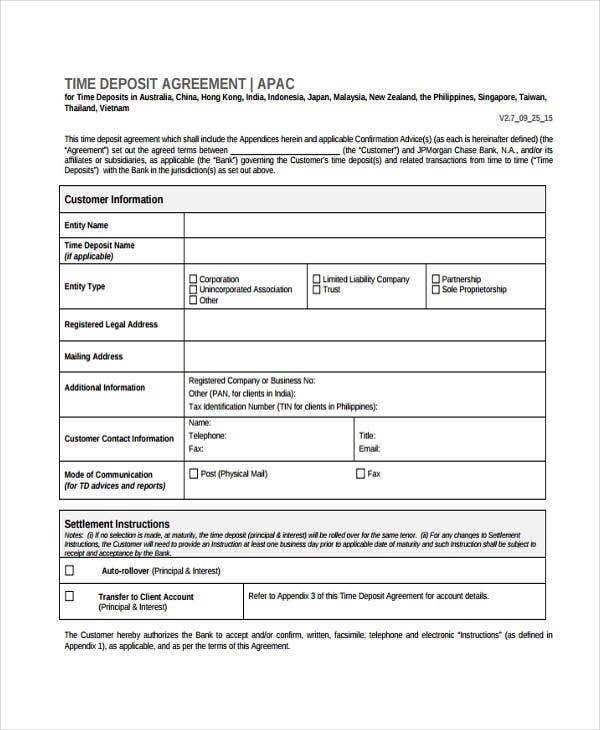 Bank deposits are allowed over a period of time for investors, while a certificate of deposits is a one lump sum of an investment. 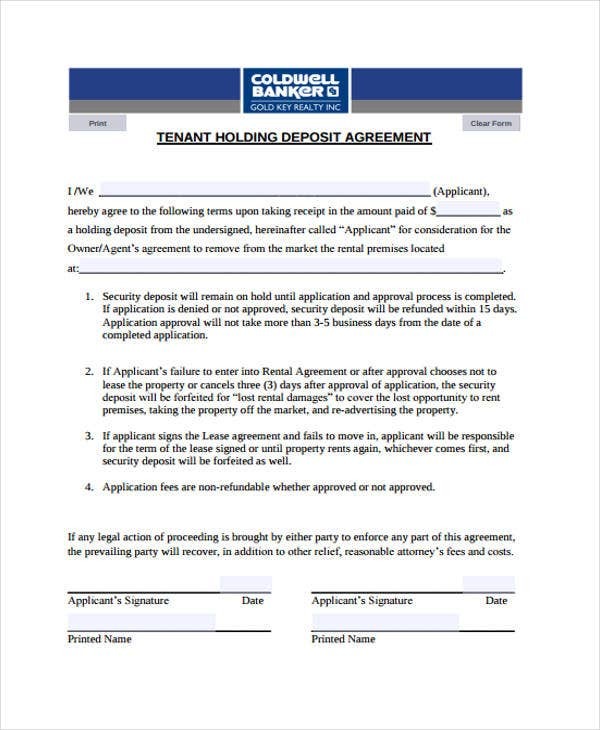 Why Do You Think Deposit Agreements Matter the Most? It is important because the biggest risks are affiliated with bank deposit agreements with its interest rates, liquidity risks, and rate risks. These three are very critical in investments, that is why if they fail, then there is a lesser chance of getting a profit. 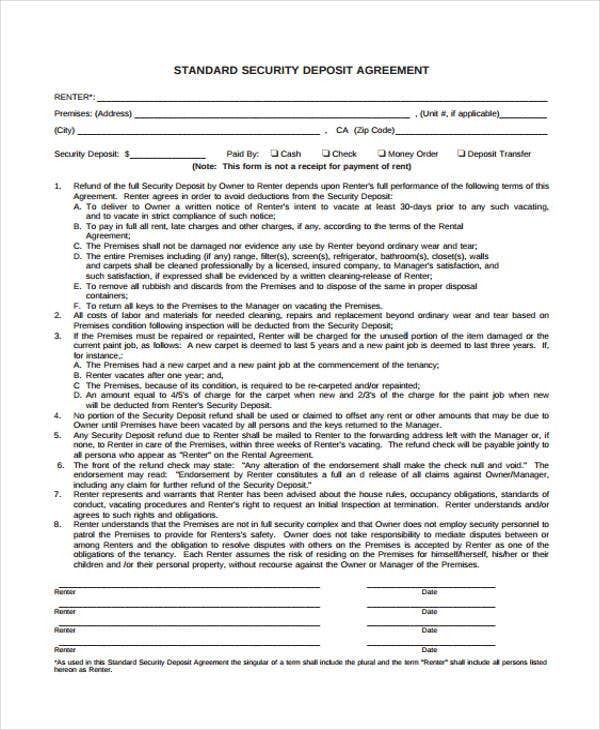 Another thing to take account of deposit agreements is that they allow withdrawals under any circumstance even before the expiry of the contract. 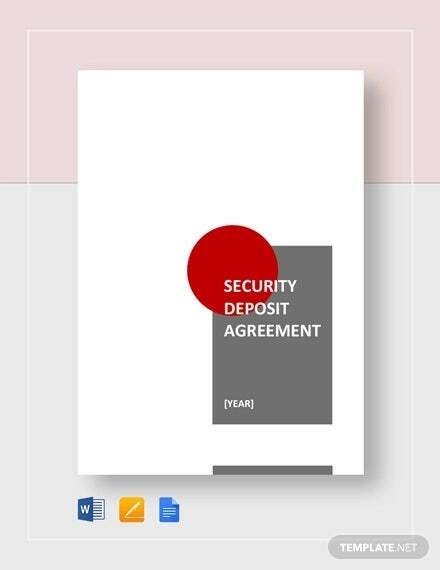 Contract agreements such as deposit agreement still contain specific terms and conditions that need to be followed by both entities. 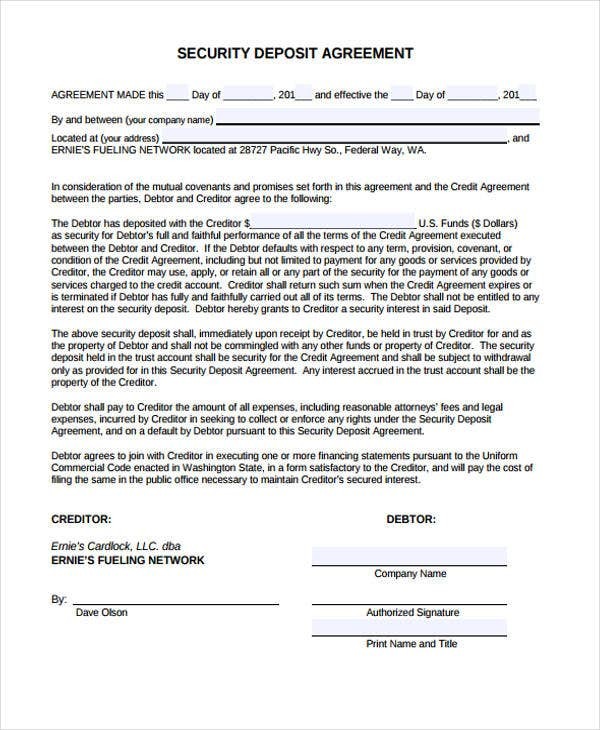 The first thing to consider is to decide how much the deposit should be, basically the same with an investment contract or investment agreement. There is really no standard being set unto how much deposit should be rendered as long as the amount of money being deposited is a sure hit to benefit the business. Deciding the amount of money to be deposited should be clearly analyzed. It is also not good that the huge percentage of money shall be deposited because there are still lots of things to consider where to spend the money to. Another thing to take care of is knowing when the payment is due. Should it be “upon acceptance,” which means the deposit shall be paid within twenty-four hours upon acceptance? 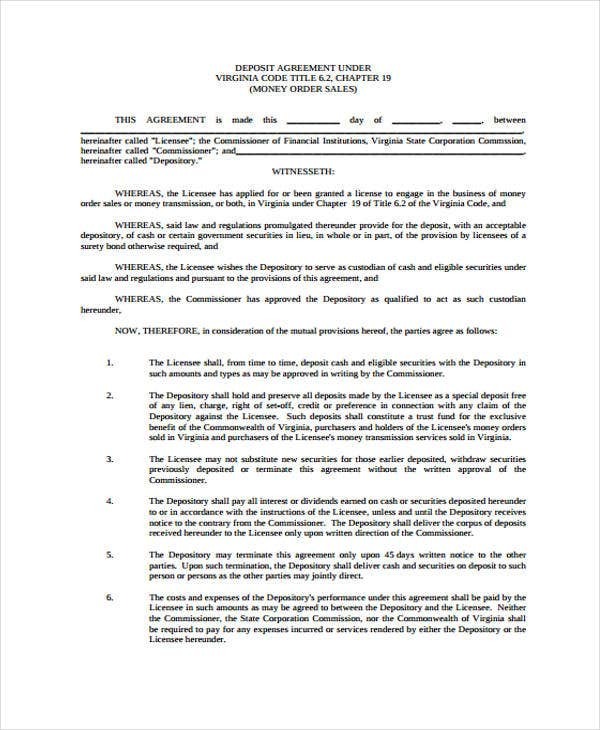 Remember that adhering to the terms and conditions written in the deposit agreement only means that a specific entity is in good faith and is credible with the said activity.